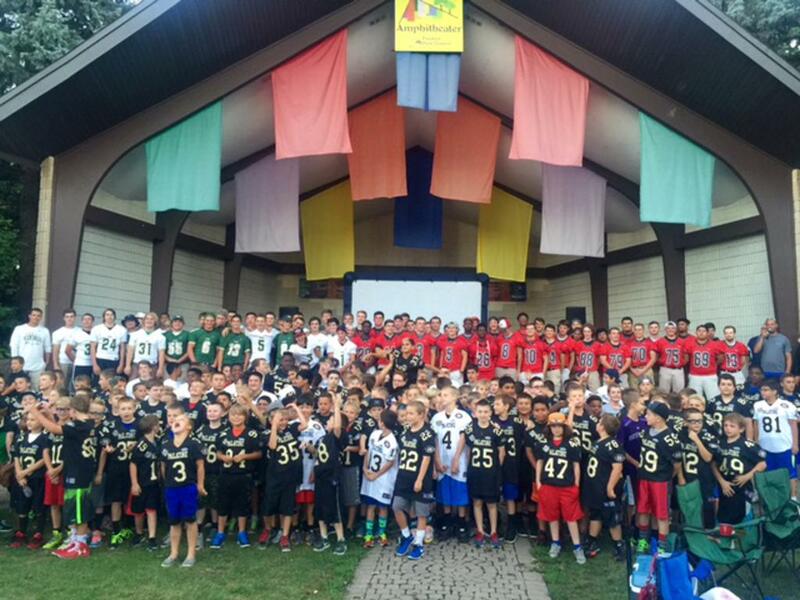 The Palatine Amateur Football Association (PAFA) is focused on building a strong football community-- providing local youth an opportunity to learn the fundamentals of football in a safe, positive environment, while building confidence, discipline, and character. We provide tackle football for grades 3rd - 8th and flag football for K-6th grades. We welcome all players and families who are interested in joining a community-oriented football program where safety and character comes first. 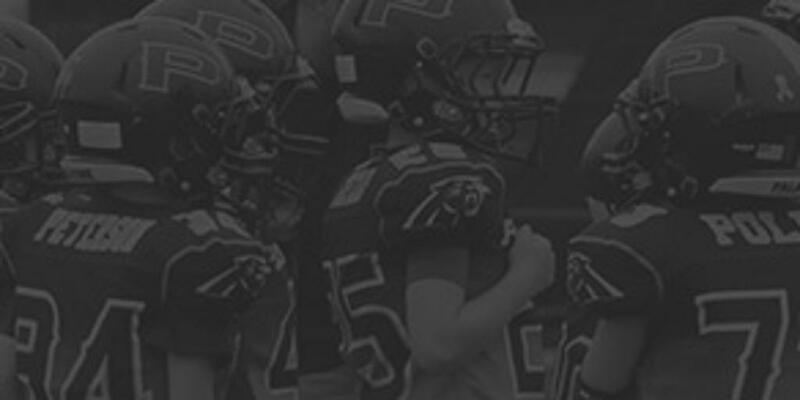 Please see our about us page to learn more about the PAFA program, and what to expect when you join our football community. Congratulations to our 2018 PAFA Academic All Americans (click here). These athletes achieved straight As during the football season, striving for excellence on and off the field. Please join us in congratulating these athletes, and in encouraging our PAFA players to pursue excellence in their academic and athletic pursuits. Click here to like and join the PAFA Facebook page. We’ll post reminders, pictures, and other information throughout the season. This is another great way to stay connected to your PAFA football family! 50th Anniversary! Go Get'em Panthers!